Michael qualified in 2006 and joined the firm in 2011 having previously worked at a firm in Poole in Dorset. 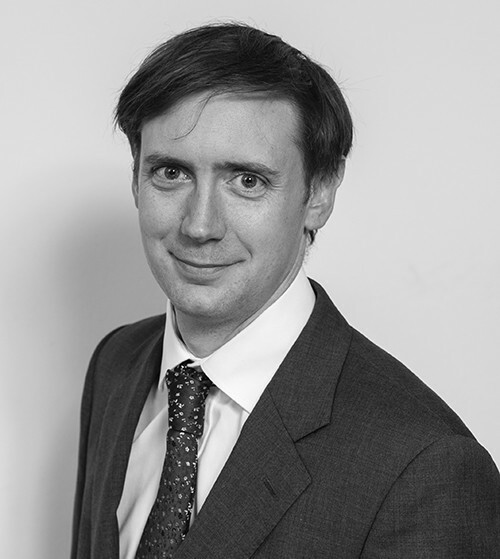 Michael specialises in employment law, acting for a variety of clients ranging from private clients and small businesses to large companies and organisations including schools, hotels, charities, investments funds and estate agents. 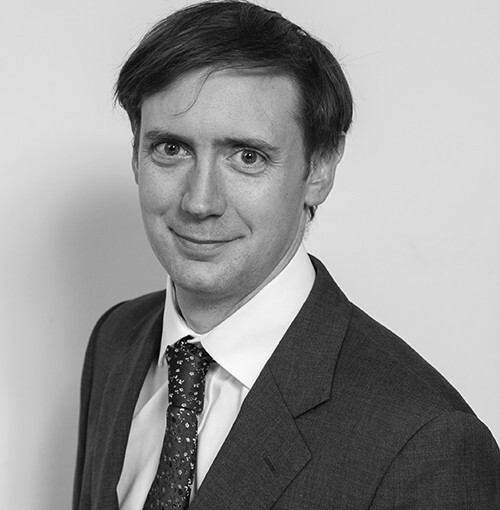 Michael advises clients on the full spectrum of contentious and non-contentious employment law including providing guidance on such matters as resolving internal disputes and grievances, restructures, redundancies, TUPE and discrimination in addition to drafting contracts, consultancy and exit agreements and other employment related documentation. Michael regularly acts for clients in relation to Employment Tribunal proceedings some of which are of significant value and presently acts for a number of current and retired fee paid Judges in relation to claims for less favourable treatment as part time workers. He acted for the Council of Immigration Judges in the case of O’Brien v Ministry of Justice in their successful intervention in the CJEU and the Supreme Court. Michael is a member of the Employment Lawyers Association.